This widely-varying 6-km-long track, which is suitable for skiers of all levels, includes meadows, a small forest and a bog and offers beautiful panoramic views. 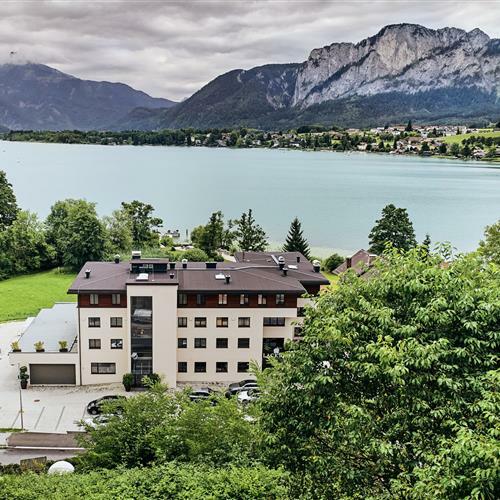 Mondsee village and Lake Hotel Lackner are both only a couple of kilometres away. An active winter break can also be very relaxing. Mondsee and the Salzkammergut district offer a variety of cross-country ski tracks, criss-crossing the landscape of the region. Cross-country skiers will love the unforgettable views. Whether you are a beginner or an experienced skier and whichever skiing technique you prefer, the trails at Mondseeberg, Irrsberg and Koglerberg will be a highlight of your winter break. The cross-country skiing track at Mondseeberg is just a stone's throw from Lake Hotel Lackner. Five tracks with varying levels of difficulty make Nussdorf am Attersee a veritable mecca for the cross-country skier. 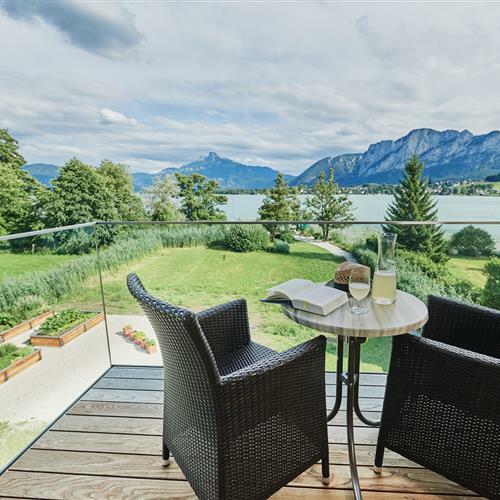 Offering a beautiful landscape and guaranteed snow, Nussdorf am Attersee has everything a ski-resort needs. Contact us to discuss your skiing break, for advice and tips for cross-country skiing in the Salzkammergut region or to find out how to get to the Nussdorf cross-country track. Your active cross-country skiing holiday should be complimented with some rest and relaxation. 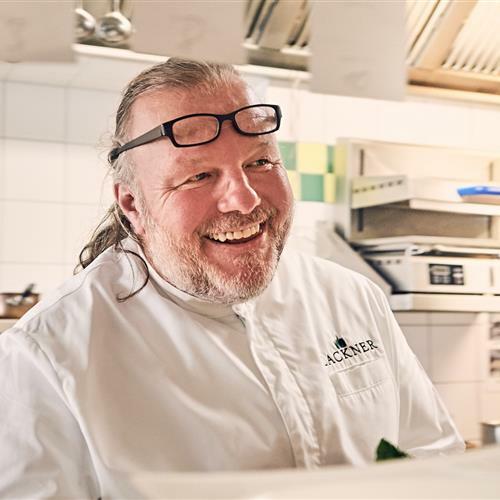 So why not try an exclusive cooking class with Lake Hotel Lackner’s award-winning chef Martin Lackner, or maybe a fantastic wine tasting? Either of these can be arranged for parties of 2 or more. Contact us with your plans for your winter break or with any enquiry you have.